Fans of the Dragon Quest series are used to delays, but are usually appreciative when their patience is rewarded. Those who are looking forward to Dragon Quest VIII won't have to wait much longer, as Nintendo announced the 3DS version will be released on January 20 next year. 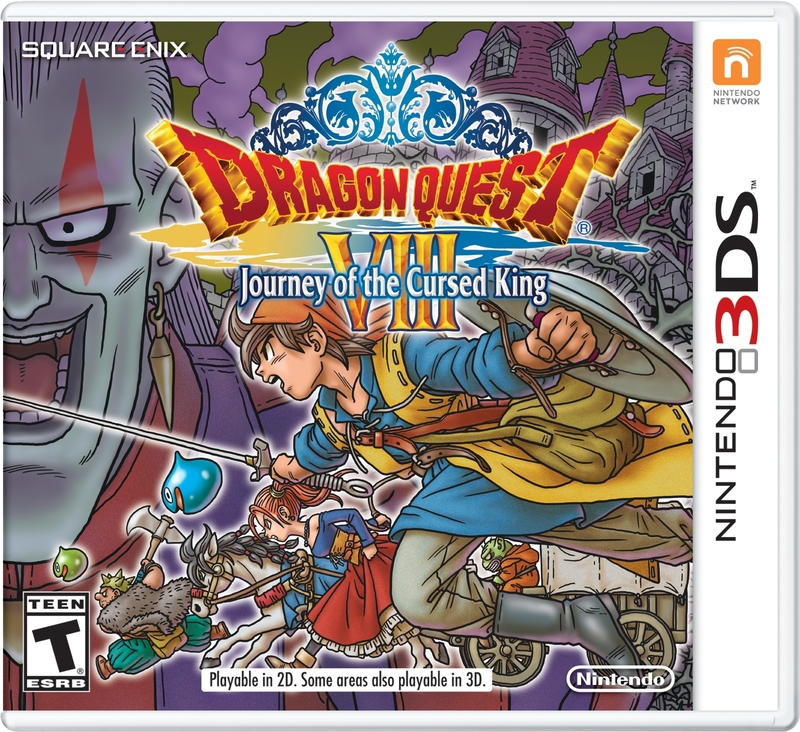 Localizations for both DQ VII and DQ VIII were announced for North America at the Nintendo Direct in November 2015, and both were originally intended to release before the end of 2016. The Japanese version of DQ8 has been available since August of 2015, but apparently Nintendo and Square Enix needed some extra time to make sure the localization was up to their standards, so both VII and VIII were pushed back earlier this year. The extra time seems to have been worth it though, and I've been enjoying taking my time with the remake of Dragon Quest VII. 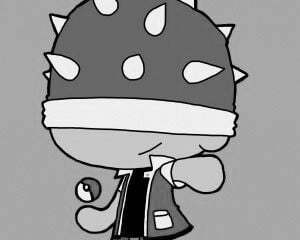 A mobile port of the original PS2 game exists for iOS and Android, but the remake for 3DS will offer some new features in addition to an updated translation. Perhaps the best feature added to this version is the removal of random encounters; instead, you'll be able to see monsters on the world map before engaging with them or avoiding a fight. The developers have also added a photo mode, a quick-save feature, a "Speed Up" function that promises to hasten battles, two new playable characters, additional side quests, a new dungeon, and a new ending, so DQ VIII should still be appealing for people who've already played the game in one of its other forms. 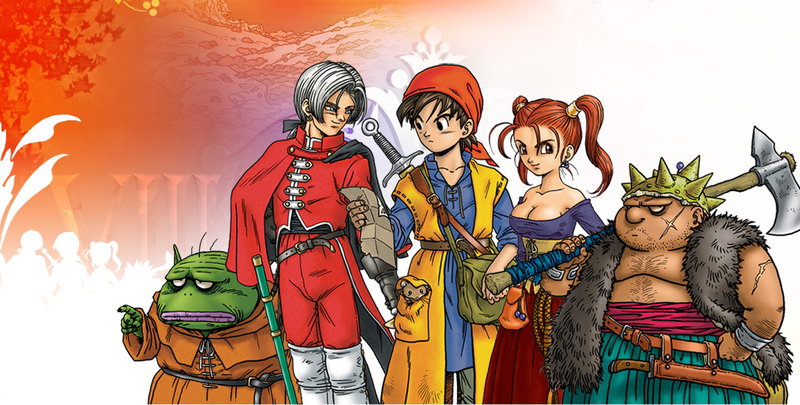 I'm certainly looking forward to revisiting Dragon Quest VIII once it becomes available early next year. There's something about playing a big, meaty RPG on a handheld that can't be duplicated on a phone or tablet. The ability to save everywhere or just put the 3DS in sleep mode is a feature I sorely miss when it isn't available. I just hope the new features don't mean the developers had to cut down on the fully orchestrated score, easily the highlight of the PS2 release.